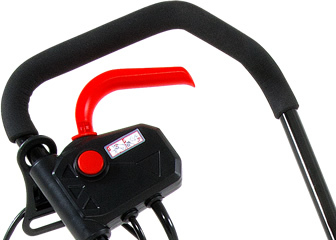 Lightweight, powerful tillers for today's gardener. A new way to renovate existing beds or dig new ones without gas, oil, noise or fumes. 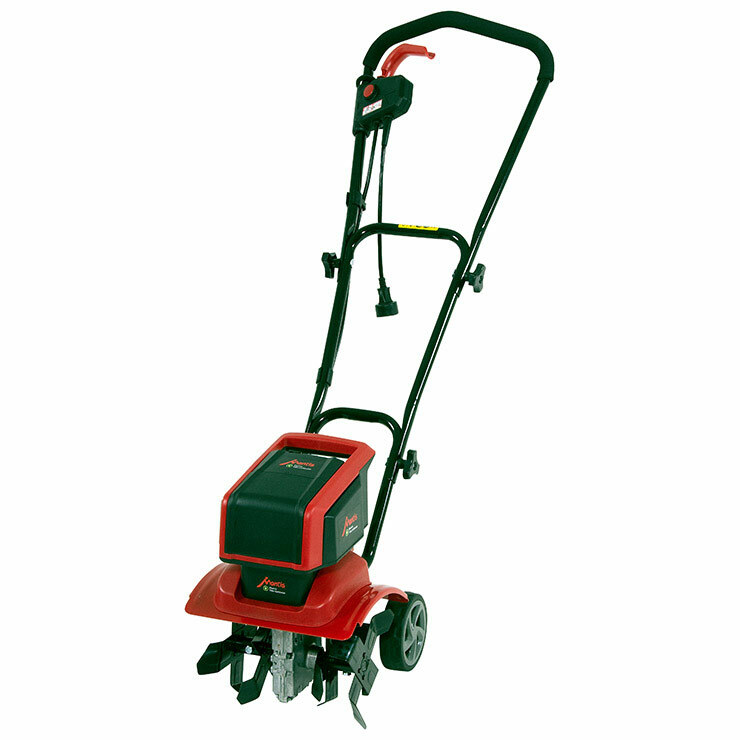 Compact size works in any garden. 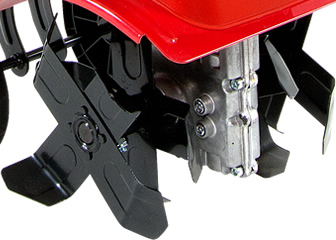 Amazing tilling and weeding performance from 16 sturdy steel power-trowel tines. 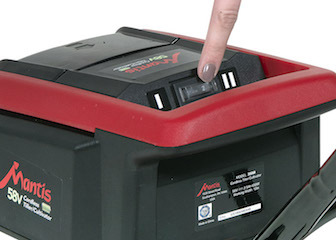 Choose low or high speed to deliver just the right power needed for the job. 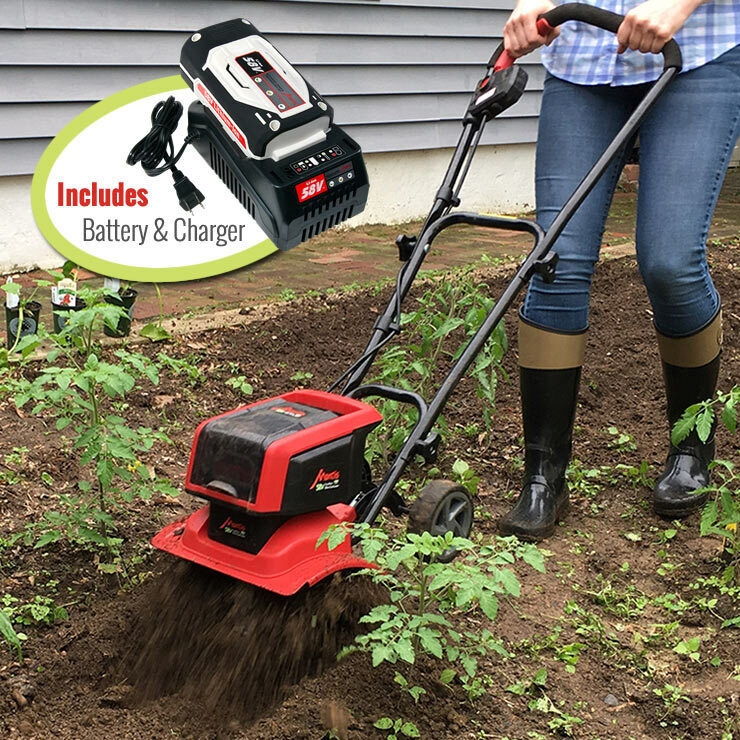 Which Mantis Battery or Corded Electric Tiller is Best for You?